Drift boat fly fishing is often the first experience that someone has with fly fishing. The experience can ignite a passion for the sport. In this episode, we recall our first drift boat experiences as well as debacles. It’s definitely a unique challenge to cast and mend while moving at the speed of the river. How often do you fish in a drift boat? What is your best day on the water in a drift boat? 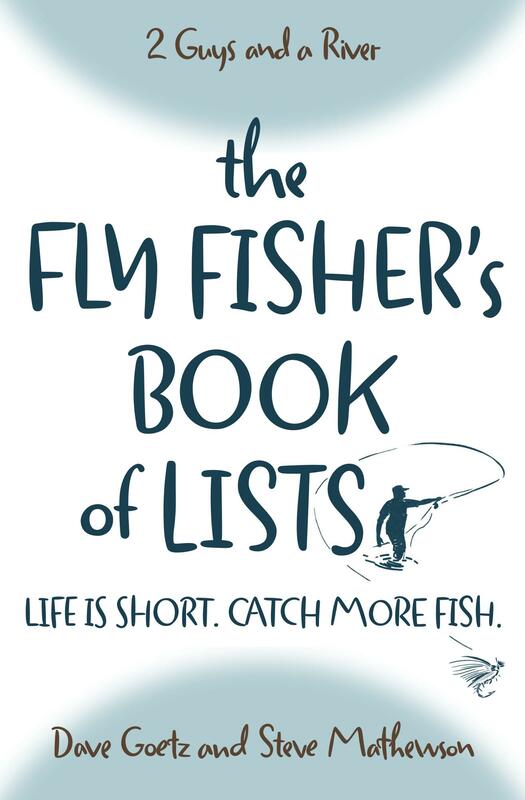 What advice do you have for fly fishers who’ve never fished out of a drift boat? On your drift boat podcast: besides getting access to great water, easy dead drifts without mending, and a chance to stow all my gear under the seat, one of my favorite things about a drift boat is that it’s the most sociable form of fly fishing. Yes, I love solitude, but the boat gives an opportunity to fish and talk with friends (and a guide) in a way that is simply not spatially possible when wading. That’s a great point, Steve! My podcast partner, Dave, would concur. I often leave him in the dust as I race to the next run. Seriously, it’s inevitable that wade fishers get distance between them. But that can’t happen in a drift boat.